Home / Unlabelled / Fendi P feat. 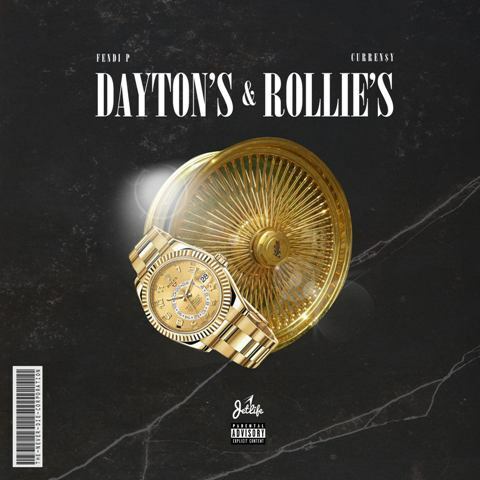 Curren$y - "Dayton’s & Rollie’s"
Fendi P feat. Curren$y - "Dayton’s & Rollie’s"